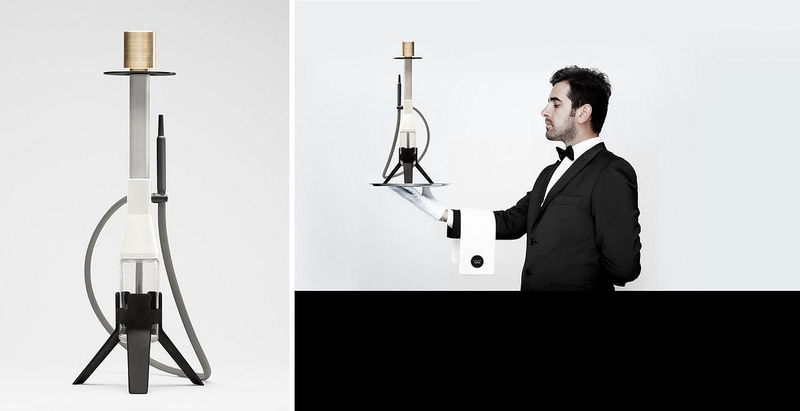 HomeBlogVariousIOOI Modern Hookah by Christian Zanzotti. 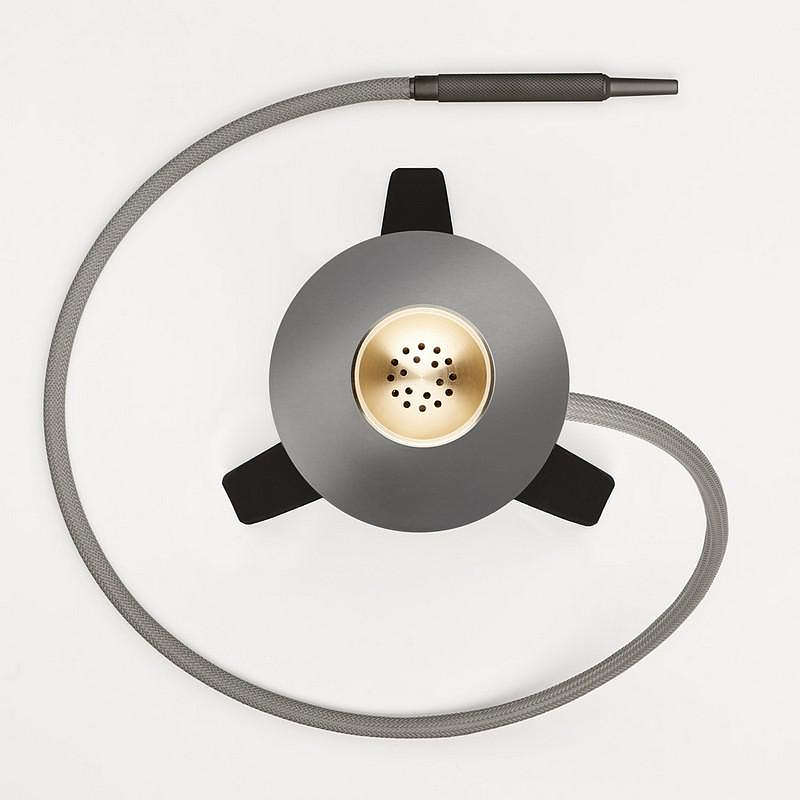 IOOI is a stunning looking hookah, a contemporary interpretation of the classic shisha pipe by Munich based designer Christian Zanzotti. “Radical, simple, elegant”. 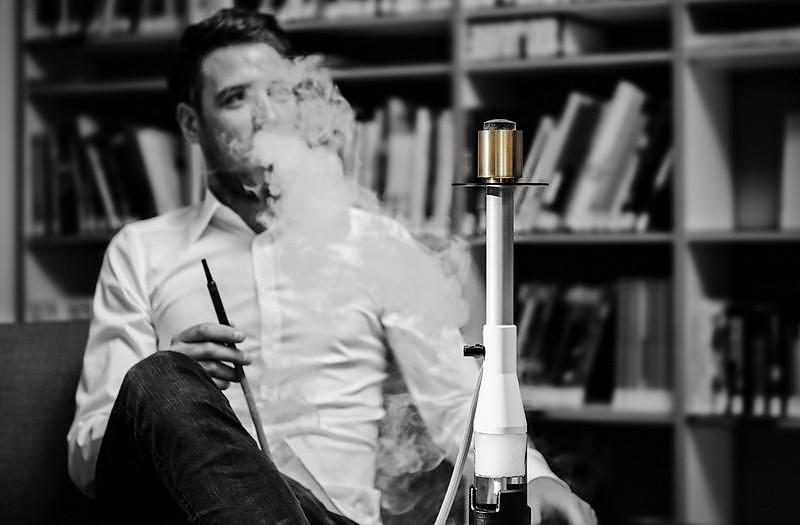 This is the IOOI in three words, a Modern Hookah that stands out from the crowd. 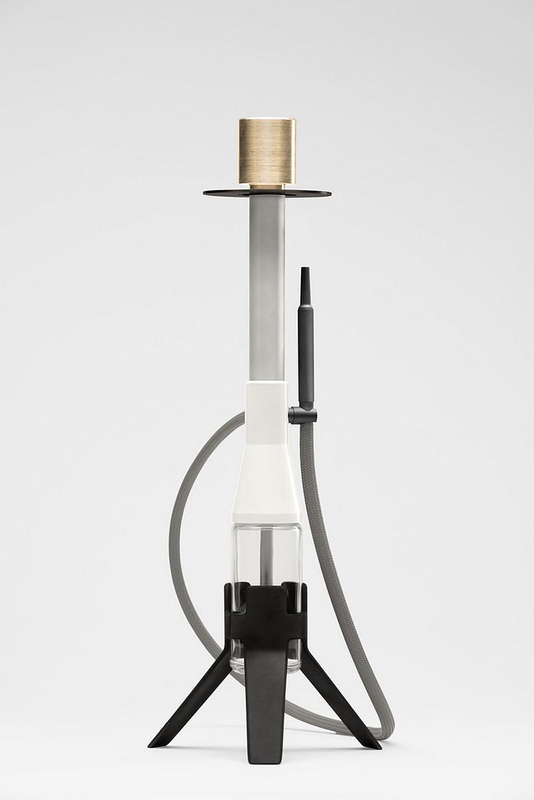 The idea behind the project was born when a client commissioned Zanzotti to create for him a modern hookah. What began as a custom order turned into an immersion into the world of waterpipes, driven by the designer’s own wonder over how far you can go and how modern you can be while redesigning an object that has been used for hundreds of years, first found in Persia. Throughout the process, Zanzotti wondered what this object might look like if separated completely from its cultural heritage. 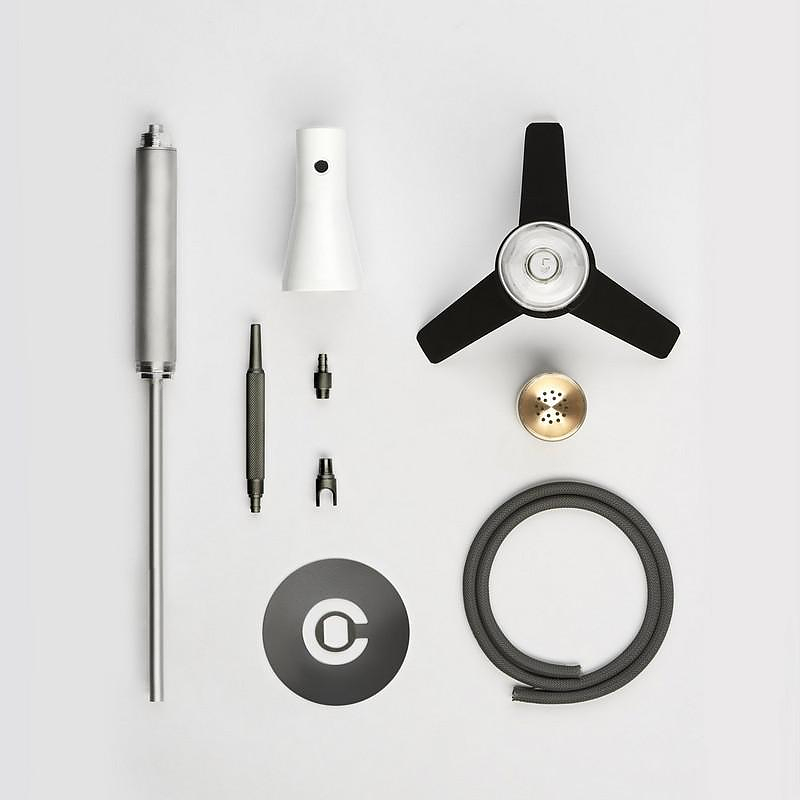 Then he created his prototype using modern materials of excellent quality, anodized aluminum, polished brass, glass and a handful of 3-D printed parts. 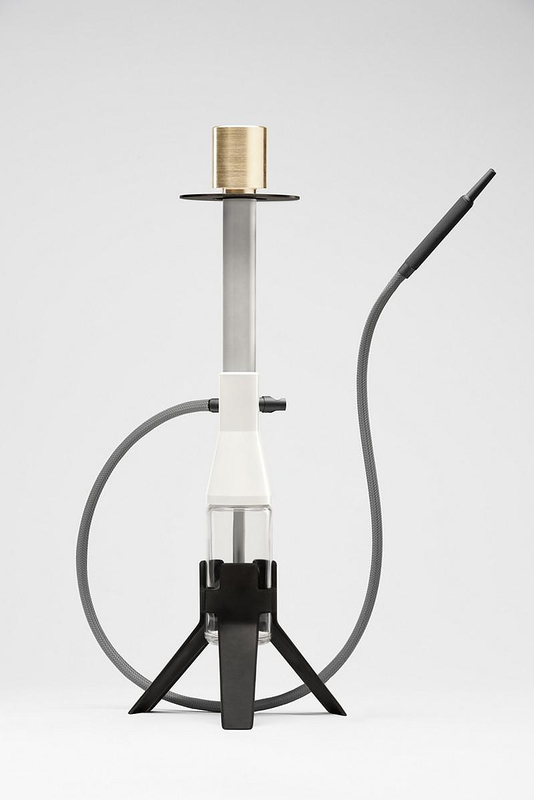 This prototype was then developed into a unique limited production sculpture-like creation. IOOI is made to order and manufactured exclusively in Germany with attention to detail and meticulous quality control. According to the designer superior materials and manufacturing precision won’t necessarily make for a better smoke, but they certainly come together into something elegant that you won’t feel like you need to hide in the closet between sessions. 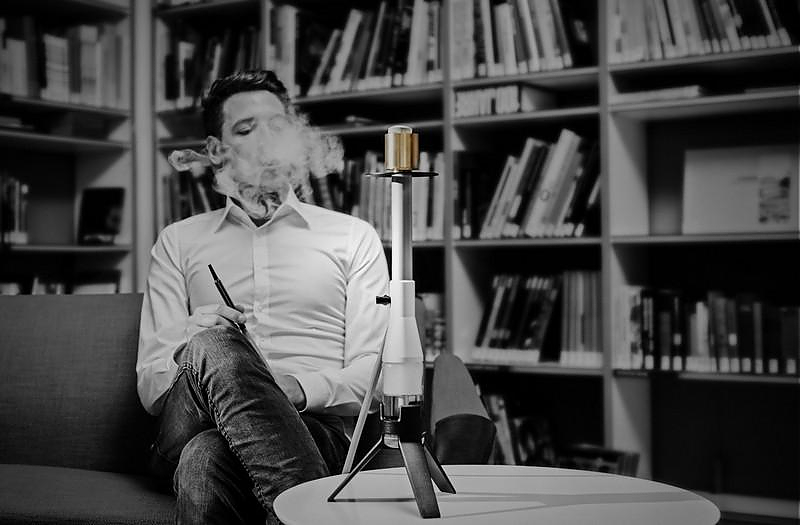 A product based on simplicity but stylish enough to be exhibited as a piece of art instead of used for smoking. 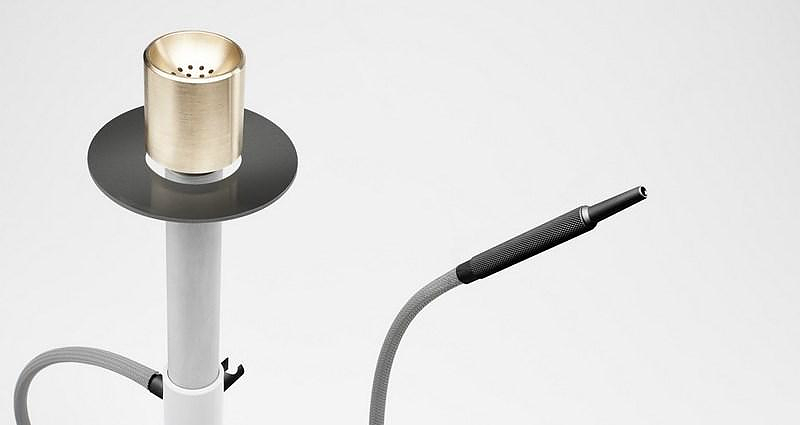 It’s the perfect modern hookah every super-minimalist modern home has been waiting for.